Allianz, one of the largest insurance companies in Europe, is confident that the bitcoin bubble will pop and that the collapse of the cryptocurrency is only a matter of time, according to reports. The real value of bitcoin is zero, the head of the Allianz department of global economics and strategy, Stefan Hofrichter, said, cited by Bloomberg. "A bitcoin is a claim on nobody — in contrast to, for instance, sovereign bonds, equities or paper money — and it does not generate any income stream," the financial expert said. He also noted that although the same can basically be said about gold, the big difference is that the precious metal has been recognized as a store of value all over the world for 2,500 years. The number of Google requests referring to "bitcoin" has fallen by 82 percent since December 2017, Bloomberg noted, citing the Google Trends data. The number of tweets about the cryptocurrency fell to 63,000 by mid-March from 155,600 in early December 7, the agency added, referring to BitInfoCharts statistics. In addition, since December 13, the amount of bitcoin transactions has decreased by 60 percent, according to Blockchain.info. Bloomberg associates the decreasing interest in the crypto currency with a drop in its value. At the end of 2017, bitcoin reached its historic maximum of about 20,000 dollars, but over the last month its price has been fluctuating around 8,000-11,000 US dollars. 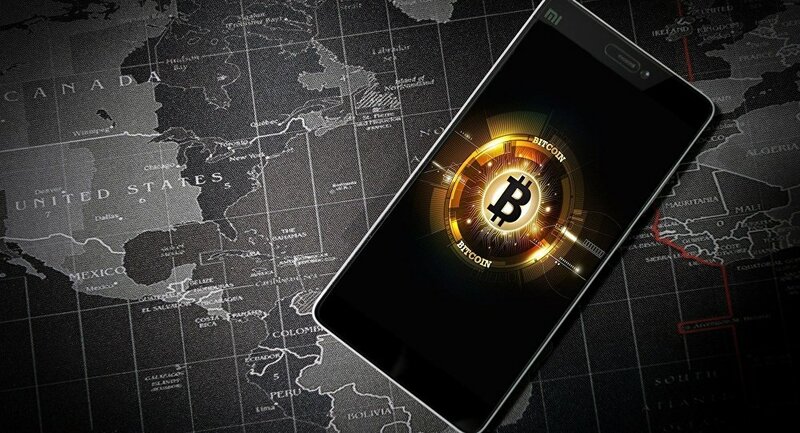 On March 13, investment bank Goldman Sachs warned that in the near future bitcoin could drop to 5,000 US dollars.